I’ve spent hours and hours online researching everything from how to make homemade laundry soap to making a homemade food dehydrator. I even researched how to make homemade fire starters using dryer lint. All these pages, and more, have been bookmarked so I’ll have them for future reference. Bookmarking is a great plan, except we could lose our electricity and/or our internet connection for a lengthy period of time, and then what? 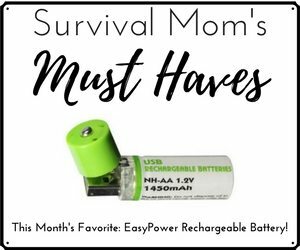 My solution: The Survival Mom Binder! My printer has been smokin’ over the past several weeks as I’ve been printing out information I want to keep . Electronic storage is great, but sometimes a hard copy is the only way to go. Think about the topics you’ve researched related to preparedness. Maybe you’ve checked into alternate routes from your house to another location. Have you researched making your own First Aid Kit or how to use a fire striker? Maybe you’ve looked into which types of vegetables and herbs grow best in your region. Marking an internet page as a “Favorite”, may not be enough. 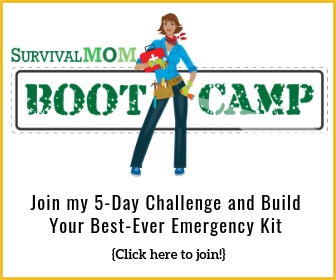 Create your own Survival Mom Binder, a personalized reference book. Begin by printing out information you want to have on hand, “just in case.” Soon, this information will fall into logical categories, unique to you and your family. Here are a few general categories just to get you started and notes of a few things I’ve printed out for my own binder. Miscellaneous: dosage chart for potassium iodide tablets! 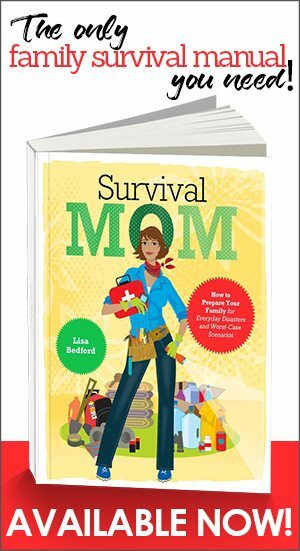 A well-organized Survival Mom Binder is a must-have reference book tailored to your family. Whether you grab it as you evacuate your home or just read it late at night in the comfort of your bed, it’s all yours with all the answers you were looking for! I came across a tool called ecyren.com where you can enter and maintain your emergency contacts, medical, immunizations, physicians and other important information needed in an emergency. I also found it useful to take the information with me to the doctor so that I have peace of mind knowing that I am giving my physician the correct name and dosage of my medications. Now it doesn't have everything you mentioned should be in a banner, but what it is valuable as a backup. I found this site too :http://www.operationhope.org/smdev/lf1.php?id=187 it has two printable PDFS that guide you through organizing and documenting all contact, medical, financial, stuff you'd need for insurance and planning for emergencies. Seemed very thorough. I would personally just print it out instead of filling it out online as the site didn't seem to be secure when I tried it and you are entering alot of sensitive data. The Emergency Financial First Aid Kit is a simple tool to help Americans minimize the financial impact of a natural disaster or national emergency. It helps users identify and organize key financial records and serves as a quick reference to their most important financial documents. The companion piece to the EFFAK is the Personal Disaster Preparedness Guide (PDPG) which guides individuals through the survival and recovery steps to be taken prior to an emergency. Thanks, Ruth! Can you believe the number of people who had to evacuate due to the Flagstaff wildfire and were completely unprepared? Something like this would help them think through important information prior to an emergency. I'll check out the website! something that might prove useful is put the pages in sheet protectors to ward off the elements and such. you can also make it book like by putting 2 pages back to back in 1 sheet protector. sheet protectors are relatively cheap, can be bought in most office supply stores, & usually come a pack of 25 or more. Great! Too many of us rely on documents stored on our computers, but there's nothing quite as secure as having a hard, paper copy of important information. Getting yours and your family’s documents in order: Advance Directives, Durable Power of Attorney (health care, financial) and a will [or living trust] is important. As a parent, you may also be caring for your aging parent or providing self-care. A diary (journal) can help with organizing important documents and recording information about your or your loved one’s health for quick access. Or, for providing useful information to health care professionals, caregivers, family members and friends. A basic journal should be divided into sections for Personal Information, Advance Directives, Medical Information, Lists, and Miscellaneous. Everyone should have an Emergency Preparedness Kit. Something to think about: Your Emergency Preparedness Kit should include information on medications (prescription and non-prescription); a health care diary for important personal and medical information; emergency numbers list [e.g. 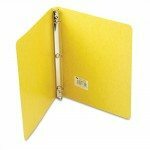 : 9-1-1, Poison Control, Police, Fire Department (Non-Emergency); Ambulance (Non-Emergency)]; and an Address Book. A diary (journal) provides you with the life-planning tools you may need for managing self-care, your family, aging parents or other elderly relatives living at-home or in transition; thereby simplifying caring for your family and taking care of yourself. Mattyee is an elder care consultant in San Francisco, CA, a retired Registered Health Information Technician, writer of reference books for seniors–Elder Diary: Starter Kit–and Caring Boomers Newsletter, and seminar instructor for Taking Care of Your Health: The Elder Diary (October 27). 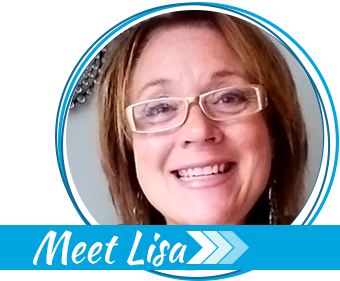 Ok Lisa; I have Made the 31(actually more) menu ideas. I have made my grocery list; I have even bought some of the books I thought I would need. Not all, but most. I have my binder (1 1/2″), but it is not fitting all the info? And I am over whelmed about the buckets; how much supplies to put in: space needed from the top; and What if I don’t have a full bucket, can I close it still? If you buy items from suggested suppliers do I take them out to containers and place them in the buckets? Did I miss something?